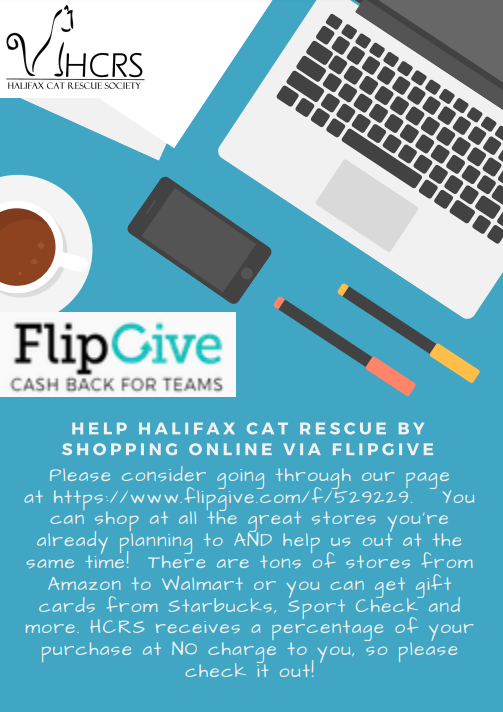 "Halifax Cat Rescue Society (HCRS) is a registered charity in Halifax, Nova Scotia, Canada. 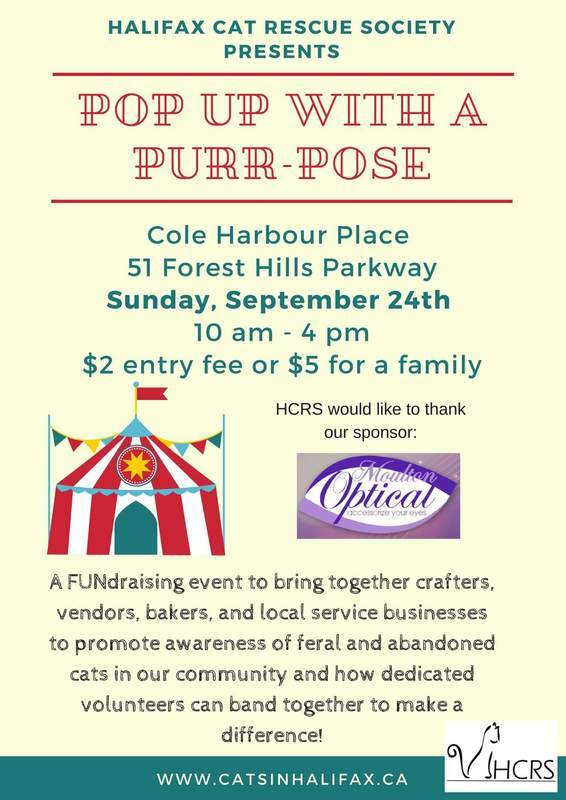 Established in 2011, HCRS is a group of fiercely dedicated volunteers determined to eliminate the feline overpopulation problem through a compassionate and humane rescue, vetting, and rehabilitation process. We also work hard to educate the public on the plight of these animals, and to improve the rights and protection of cats." 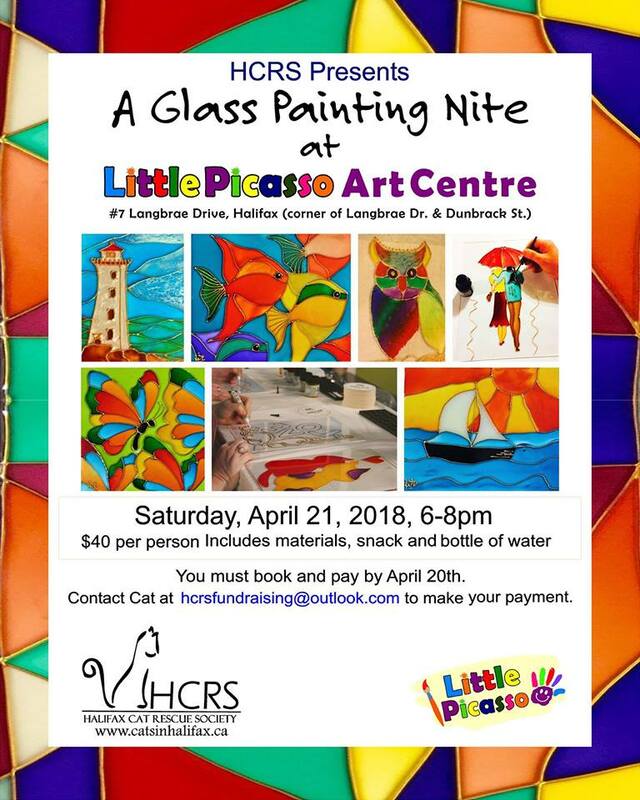 For up-to-date information on other HCRS events (Bingo, auctions, festivals, etc), please visit their Facebook page. Last edited by TrueNorthTreasures; Thu, Jul 27th, 2017 at 03:40 PM. 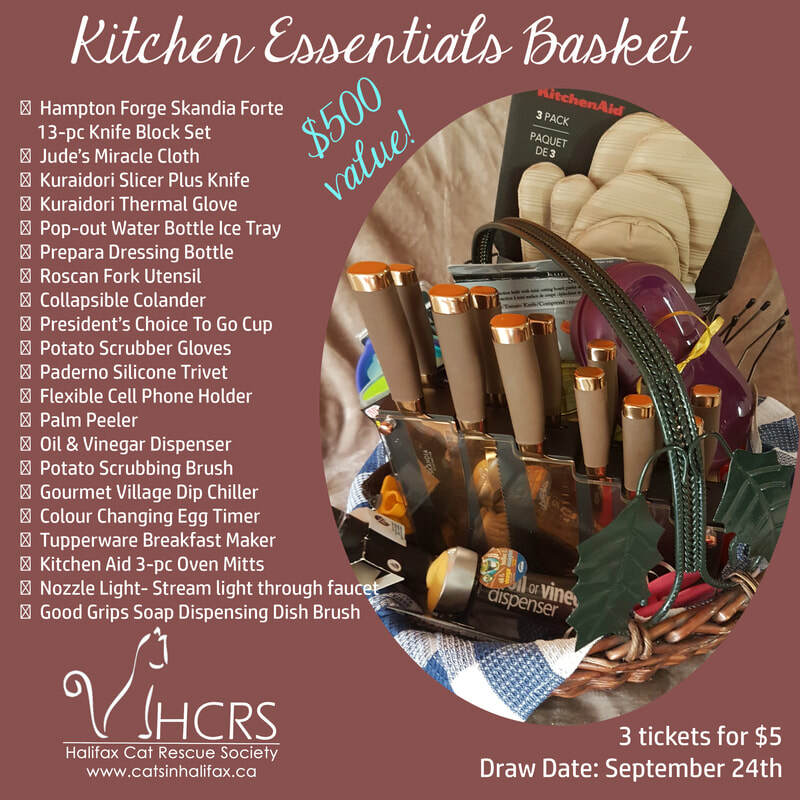 Kitchen Essentials raffle basket - draw is September 24th, 2017. 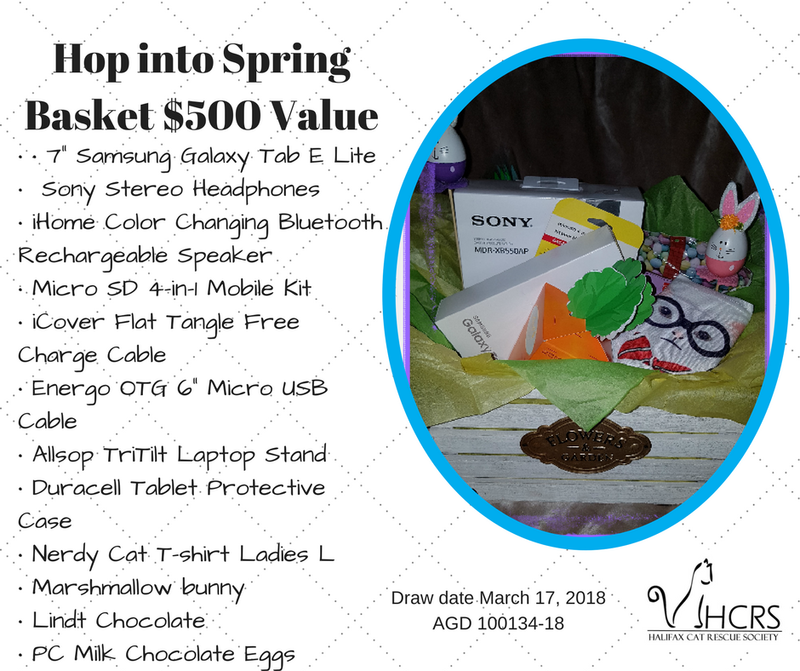 For more information, please visit the HCRS raffle page. This is the HCRS auction page. There are some really great deals to be found here! 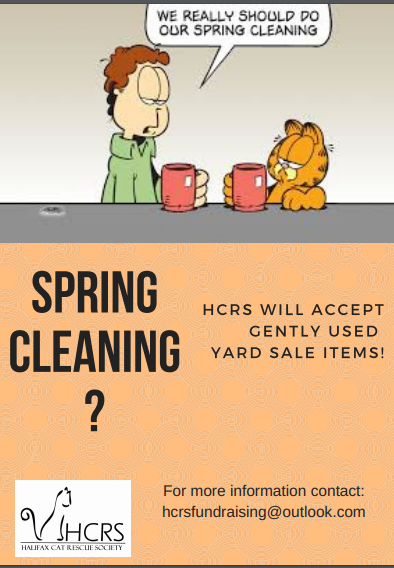 ...the HCRS would love to hear from you. Please refer to the contact information on the card pictured below if you are interested in donating. Last edited by TrueNorthTreasures; Sun, Aug 27th, 2017 at 09:03 PM. "We still have some paws for a great cause! Only $20 for 1 square. 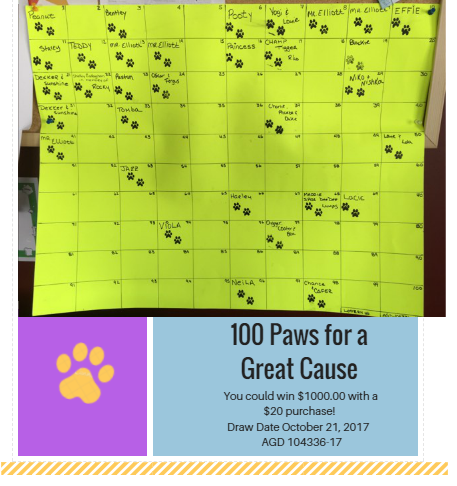 On October 21, 2017 or when ALL 100 squares have sold, you could win $1000 !! 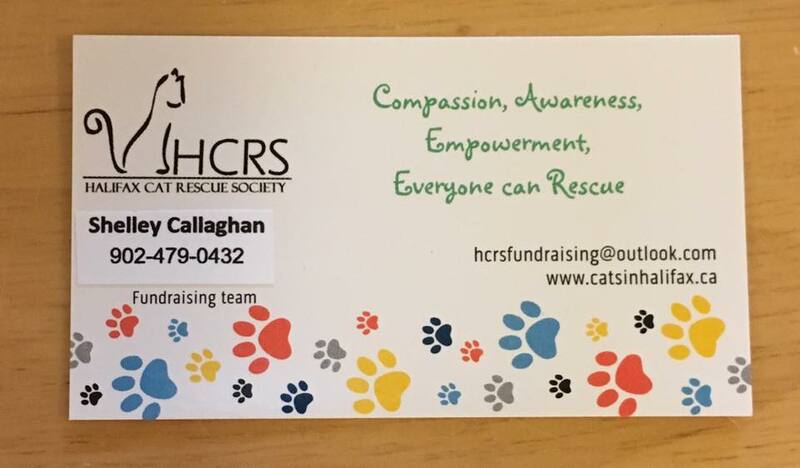 Contact us at hcrsfundraising(at)outlook(dot)com to buy a square in memory of a beloved pet and have their name added to your choice of a numbered square." Tickets can be purchased HERE via Paypal or e-transfers can be arranged by contacting hcrscontact(at)gmail(dot)com. Last edited by TrueNorthTreasures; Tue, Feb 27th, 2018 at 03:37 PM. "Spring is finally in the air and with that so is the dreaded spring cleaning! 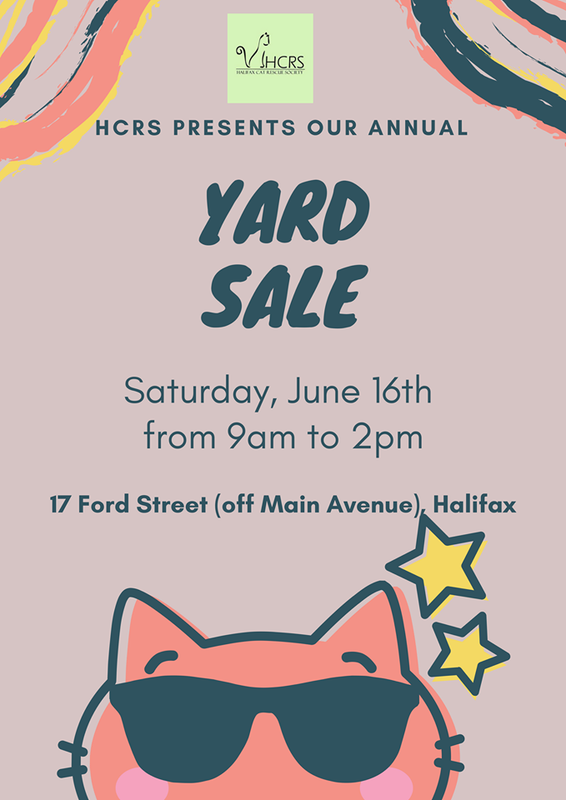 Let's put a positive spin on it - HCRS needs your gently used items for our annual yard sale and you can help the kitties by donating such items that you may find while sorting, cleaning and decluttering! 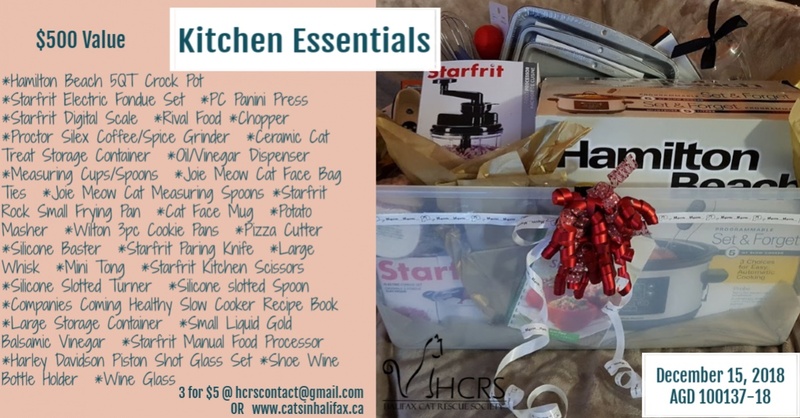 For more information please contact Cat at hcrsfundraising(at)outlook(dot)com"
Last edited by TrueNorthTreasures; Wed, Jun 13th, 2018 at 04:28 PM. Last edited by TrueNorthTreasures; Thu, Oct 4th, 2018 at 02:42 PM. 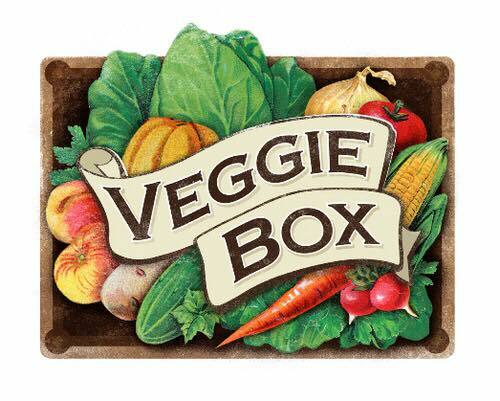 "We’re thinking about holding a veggie box fundraiser and would like to find out how much interest there might be. The cost is $30 for a box of fresh Nova Scotia vegetables (contents vary with each box depending on the time of year). Please comment below [beneath their Fb post] or email us at hcrsmarketing [[at]] gmail [dot] com to let us know if this is something you would support."